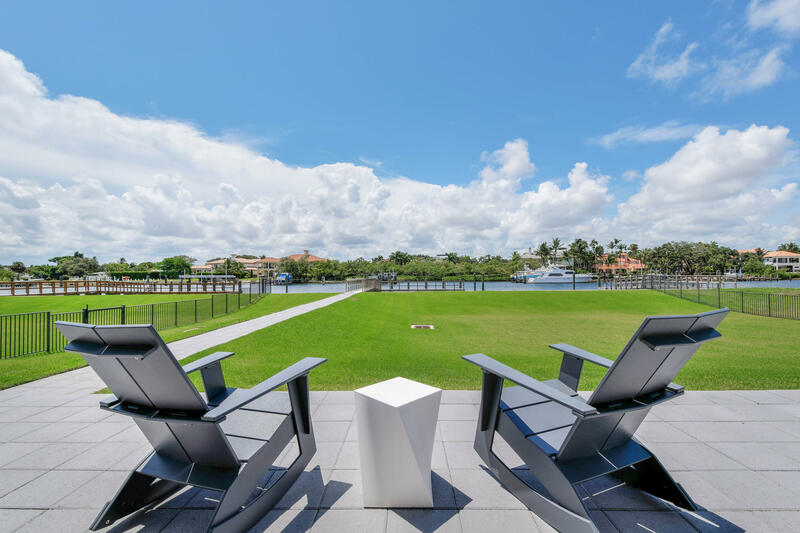 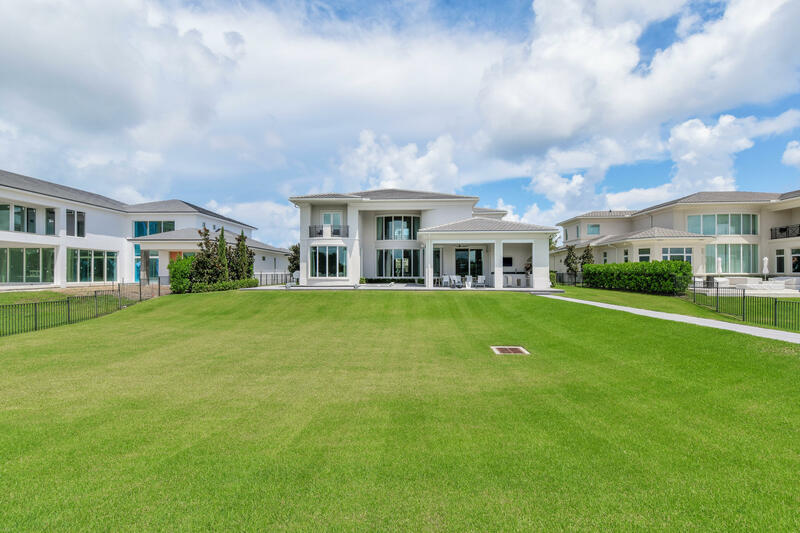 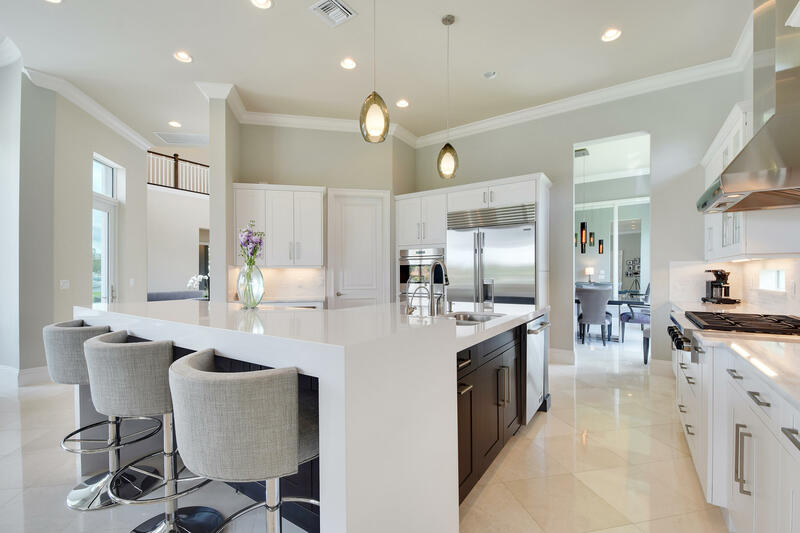 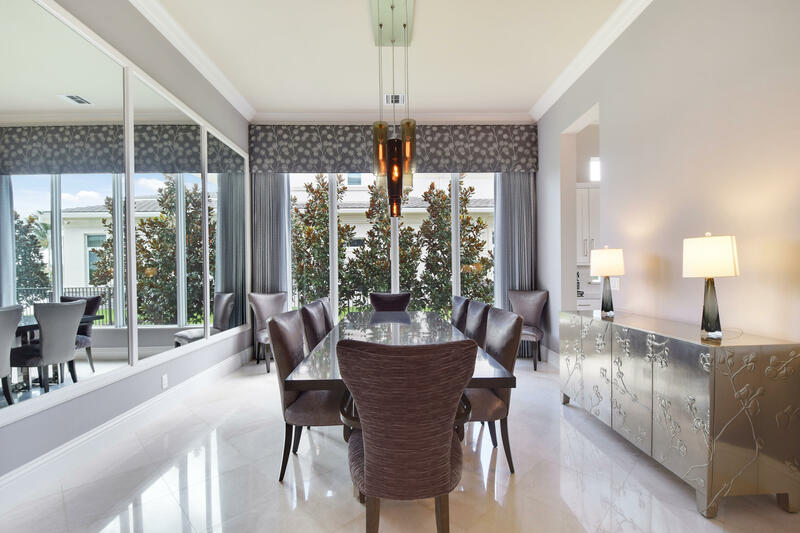 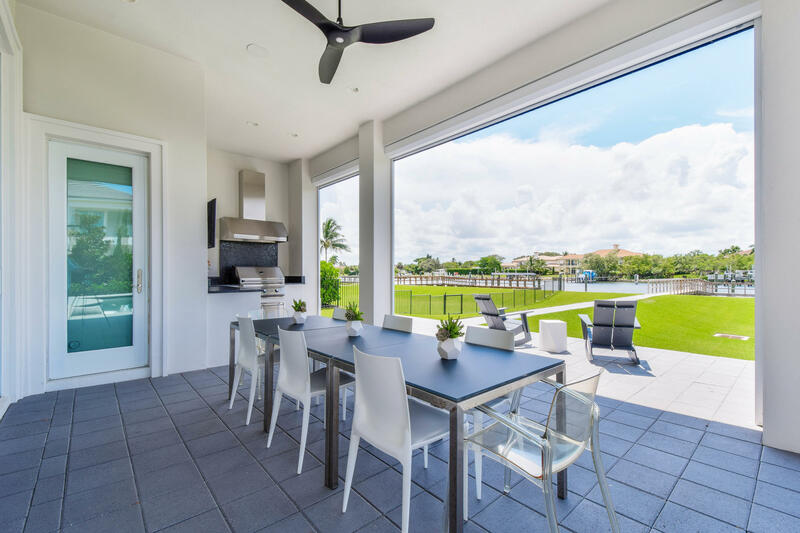 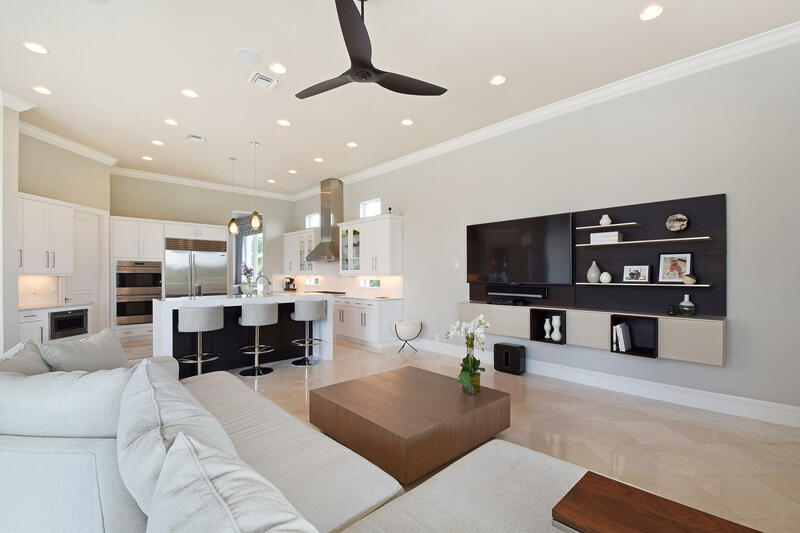 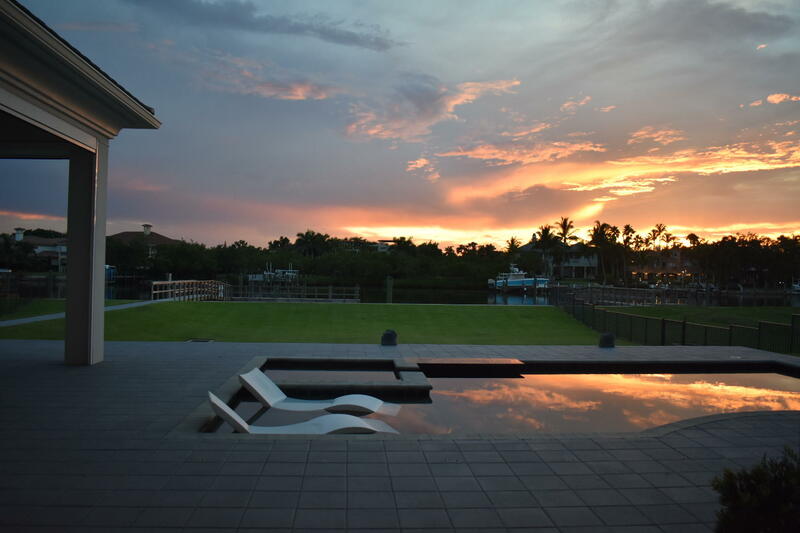 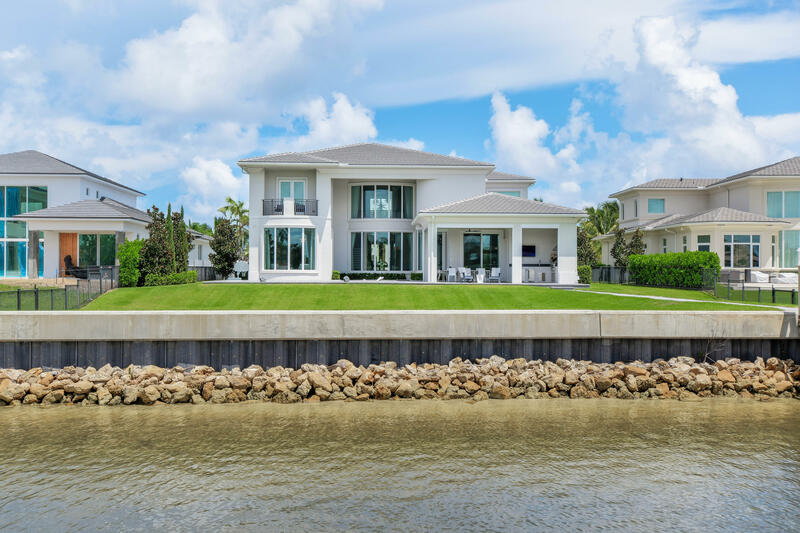 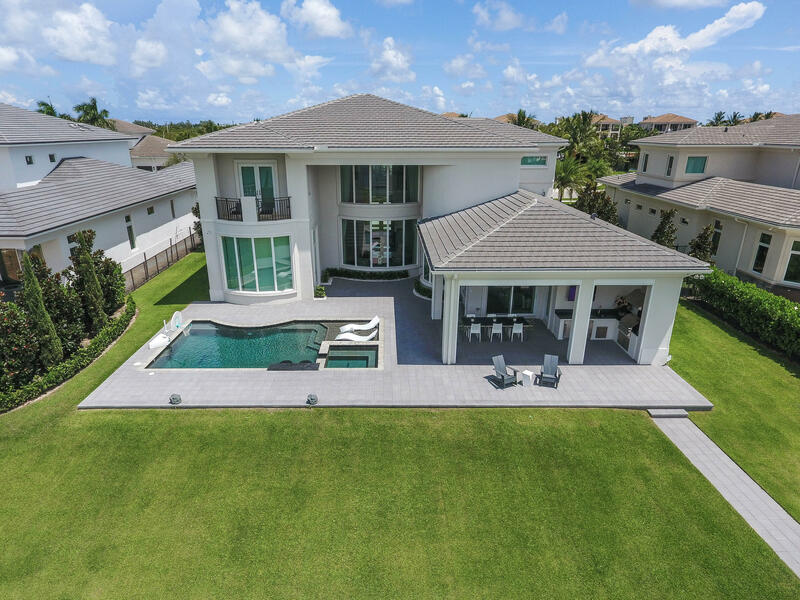 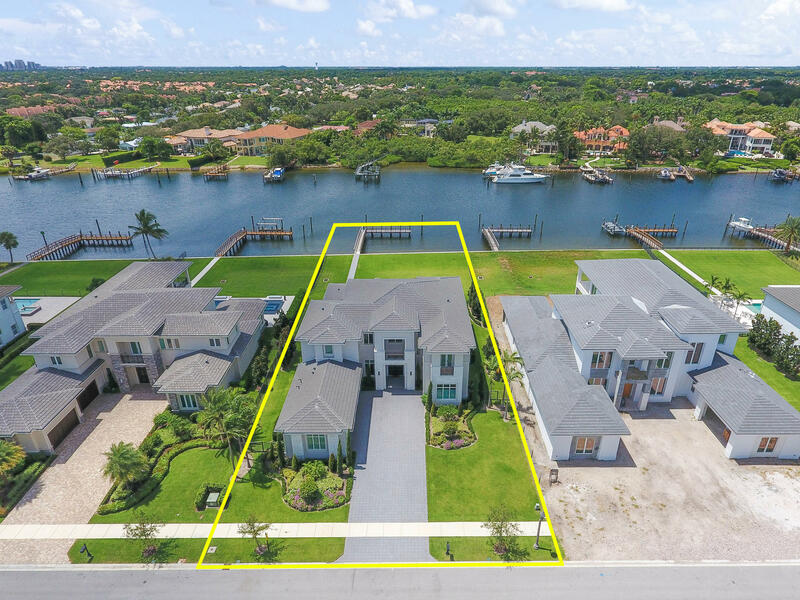 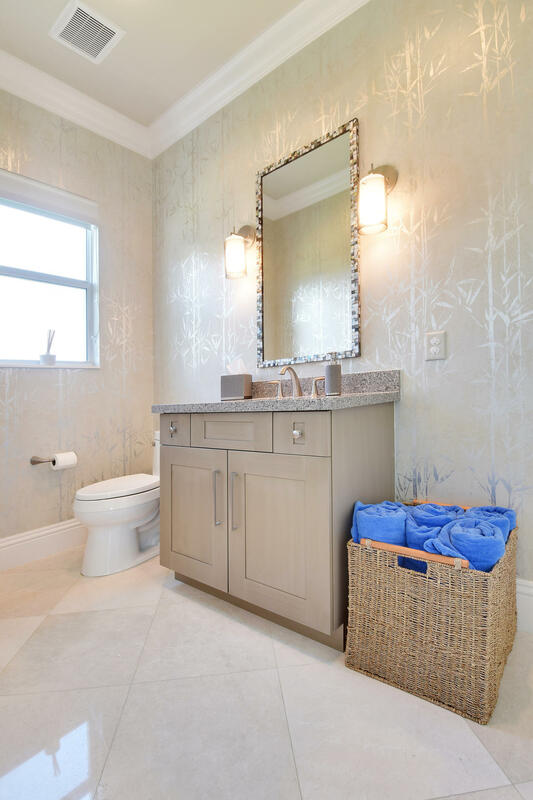 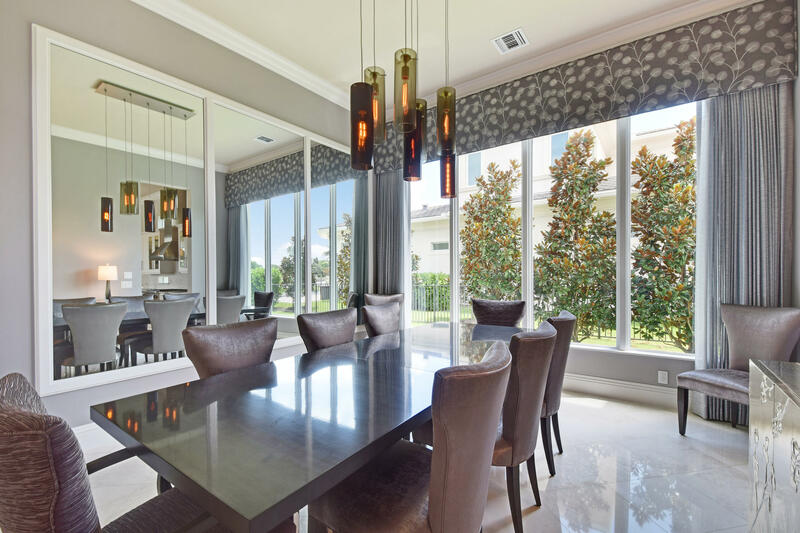 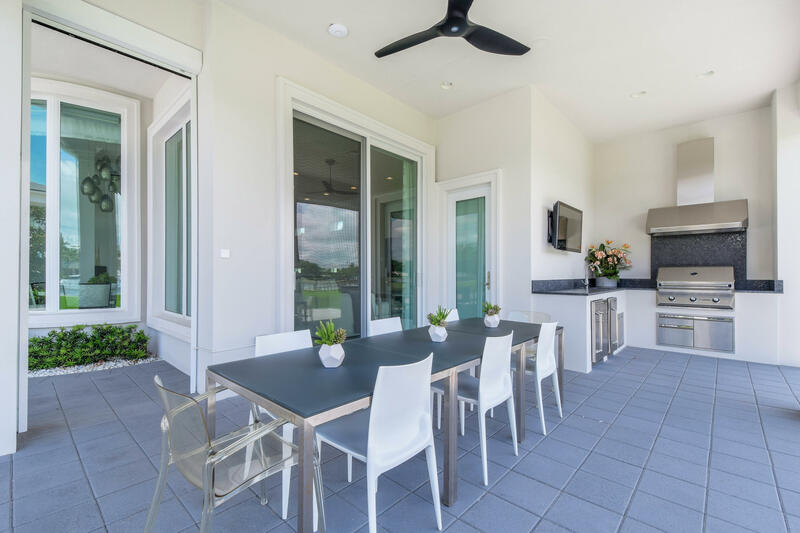 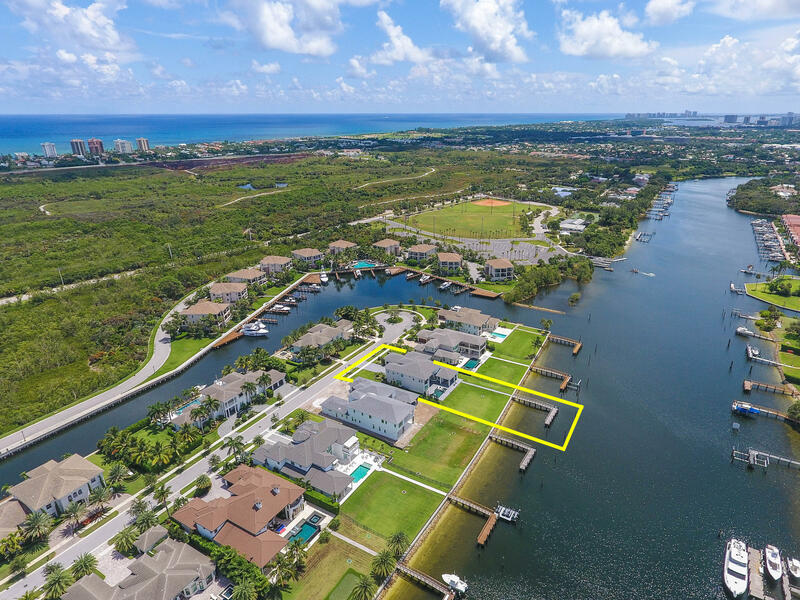 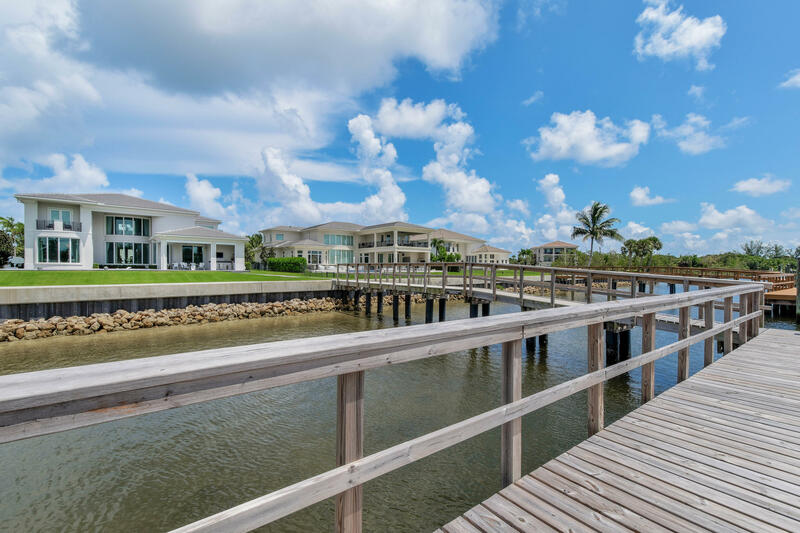 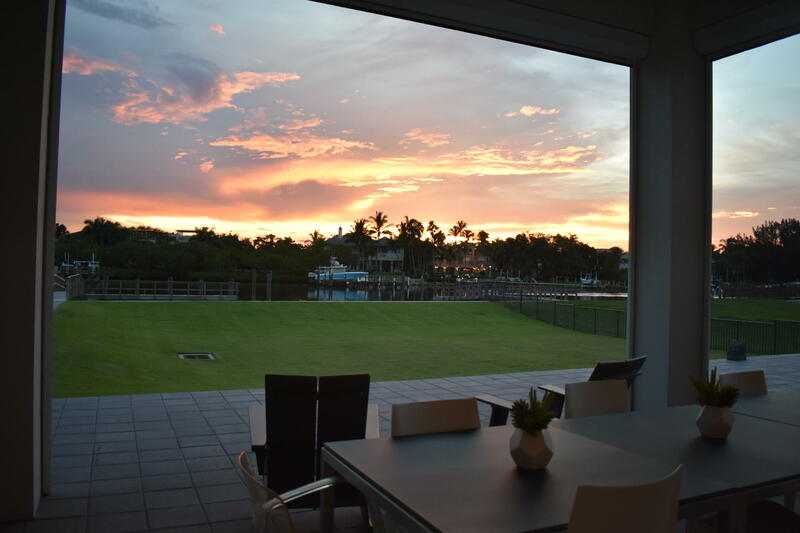 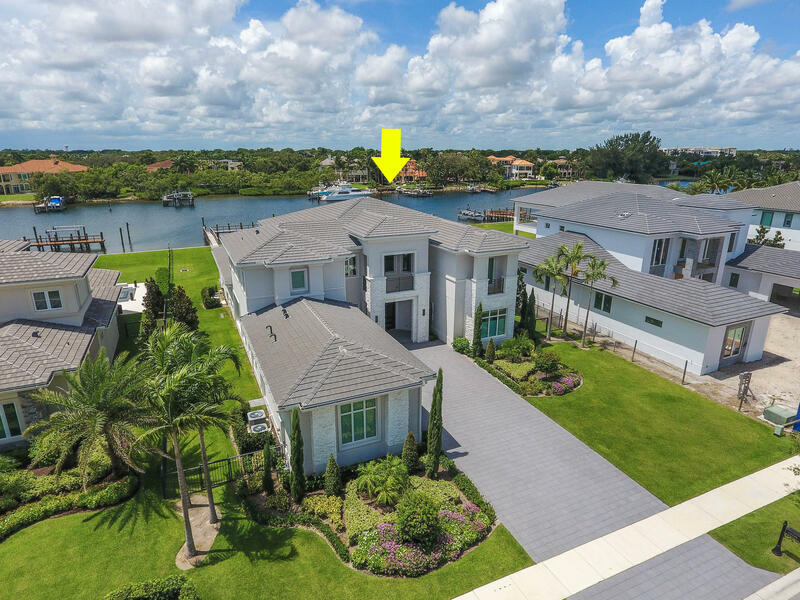 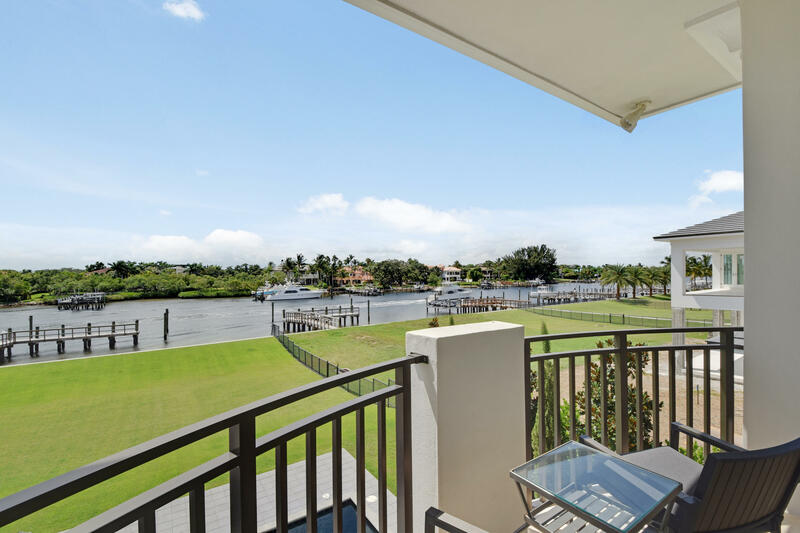 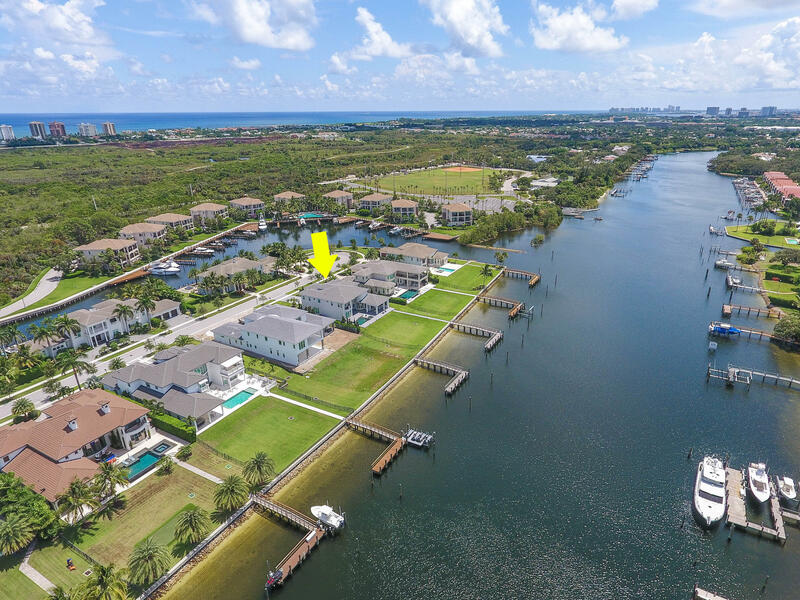 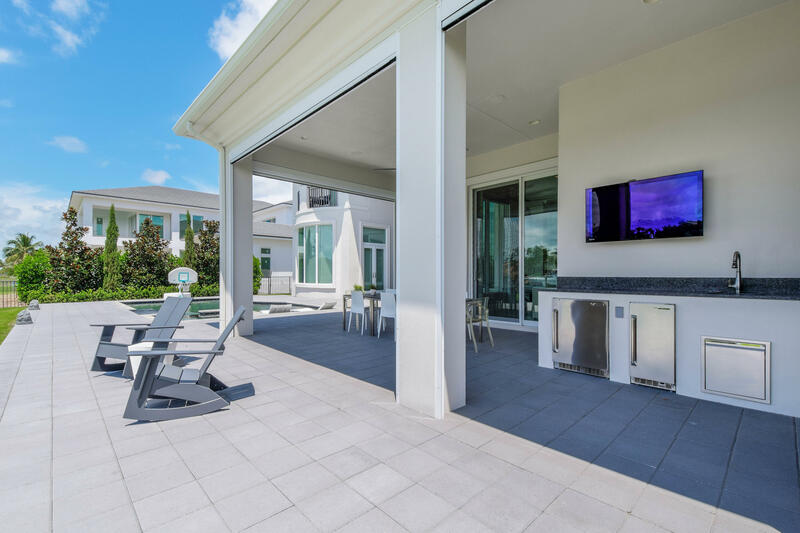 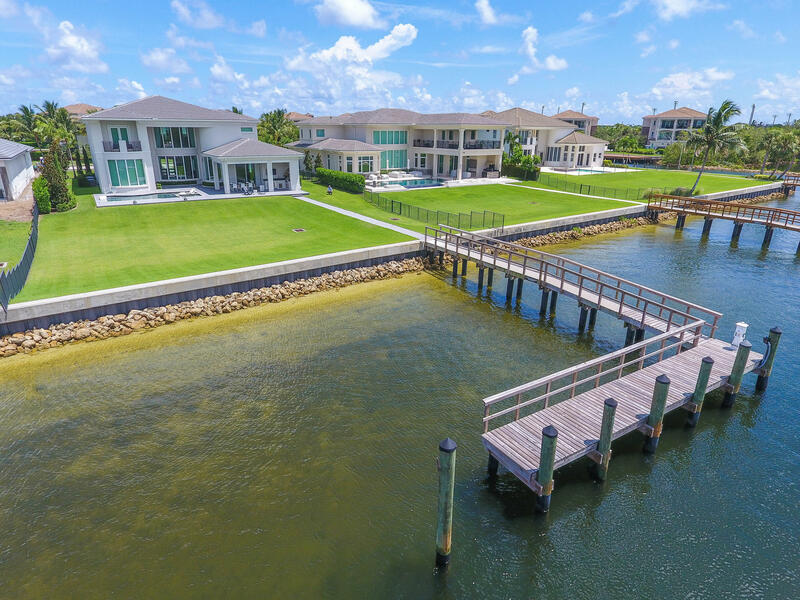 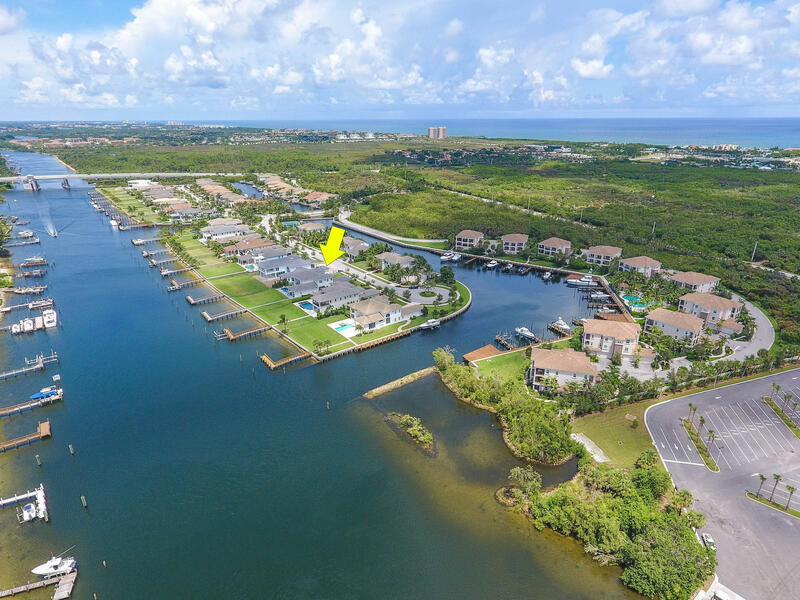 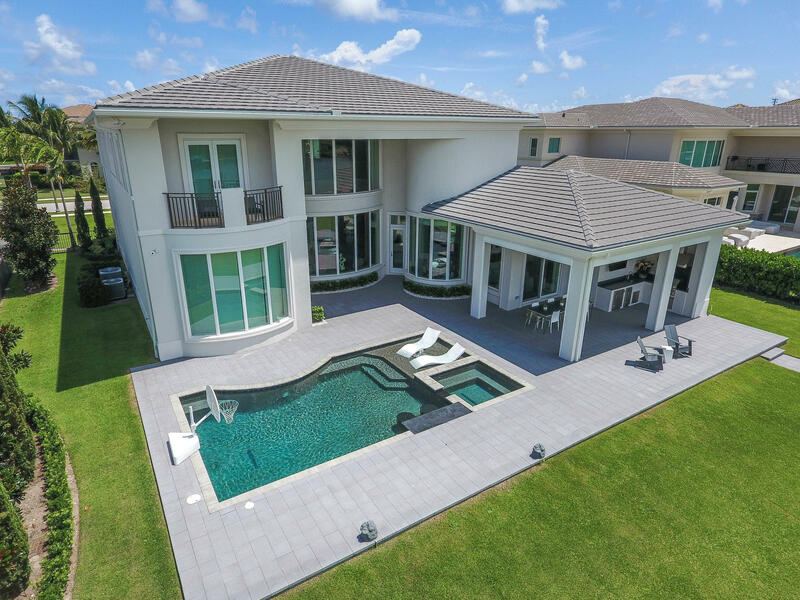 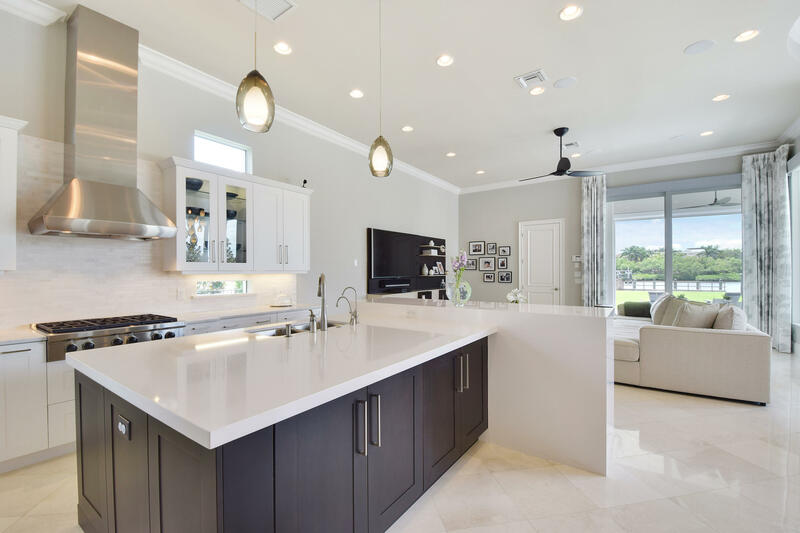 This stunning Transitional Modern estate home is located on over half an acre of pristine waterfront property in the private enclave of Frenchman's Harbor. 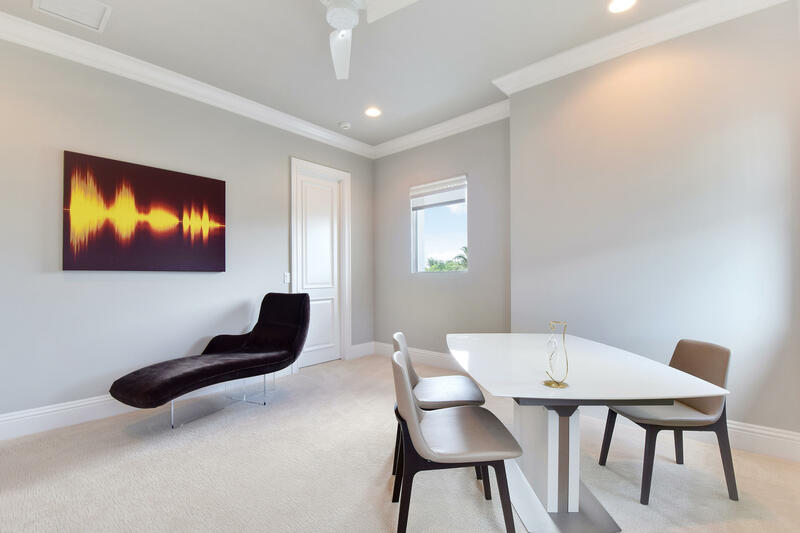 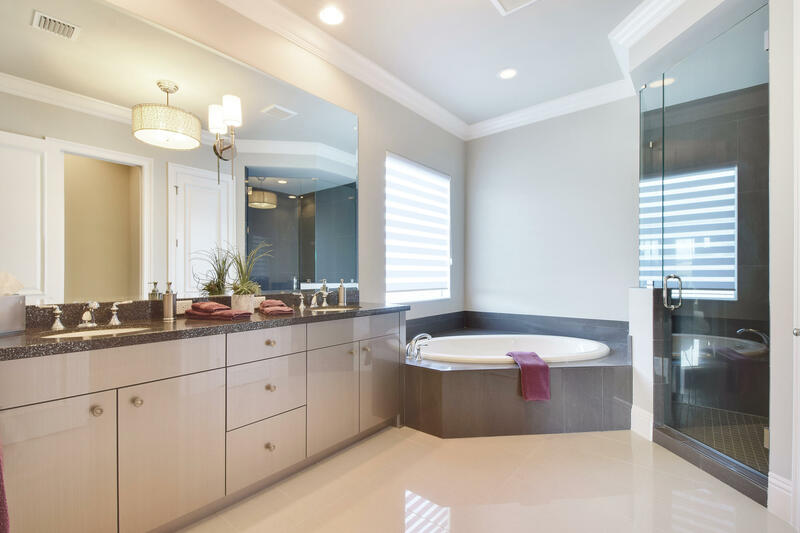 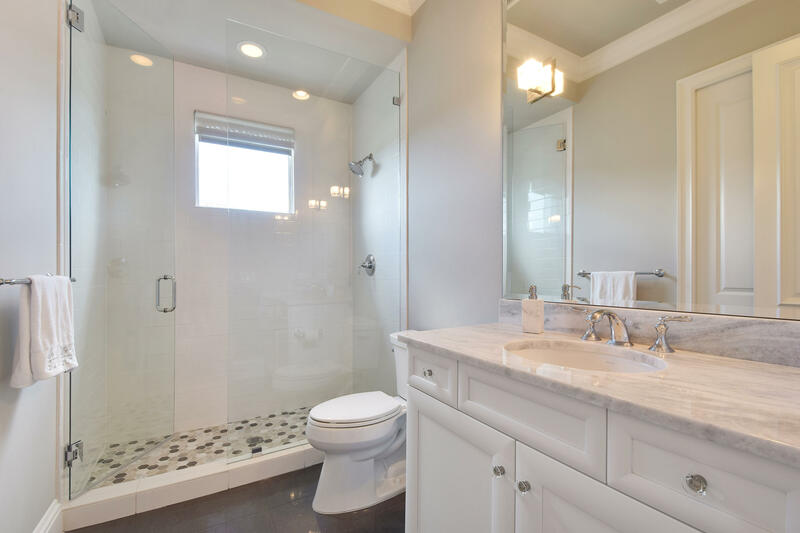 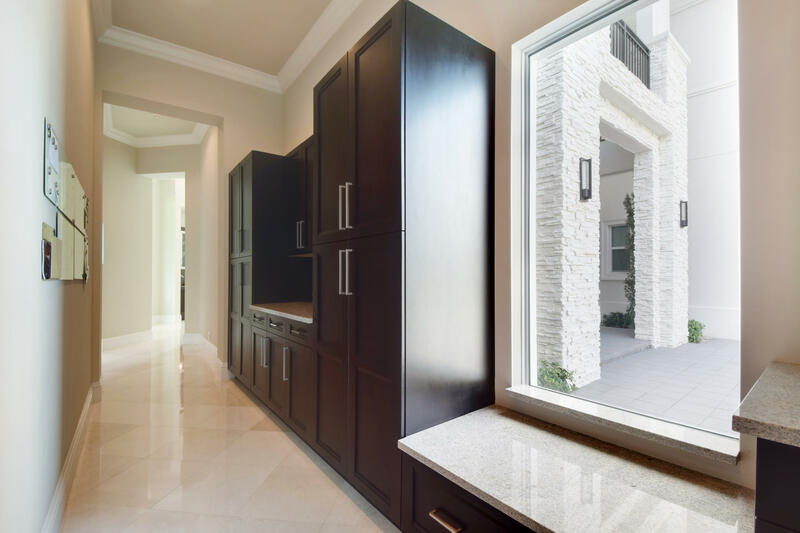 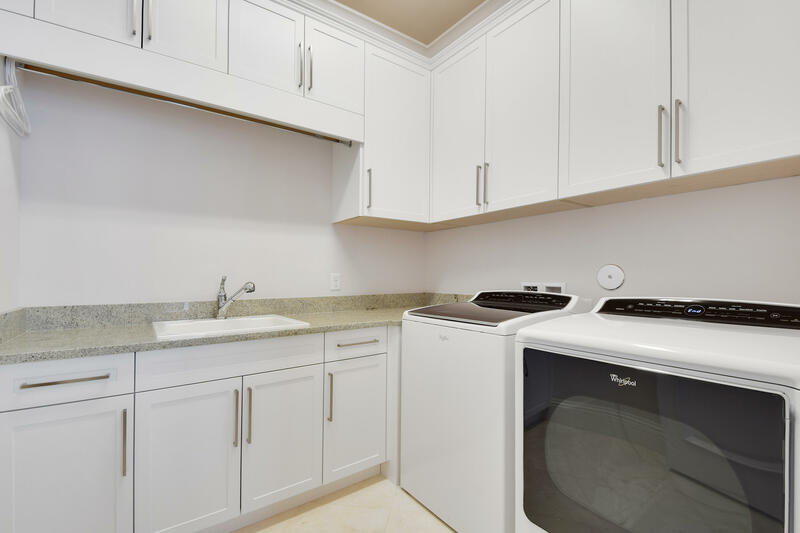 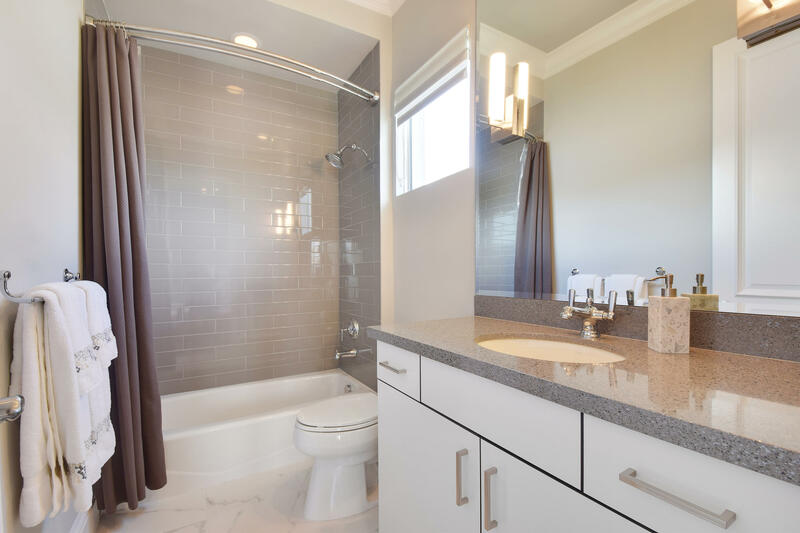 No stone was left unturned in its immaculate construction and tastefully appointed professional decor. 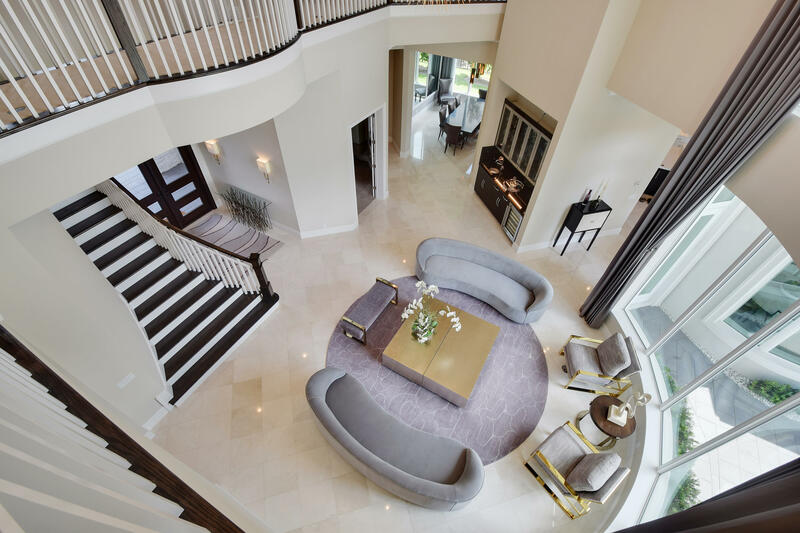 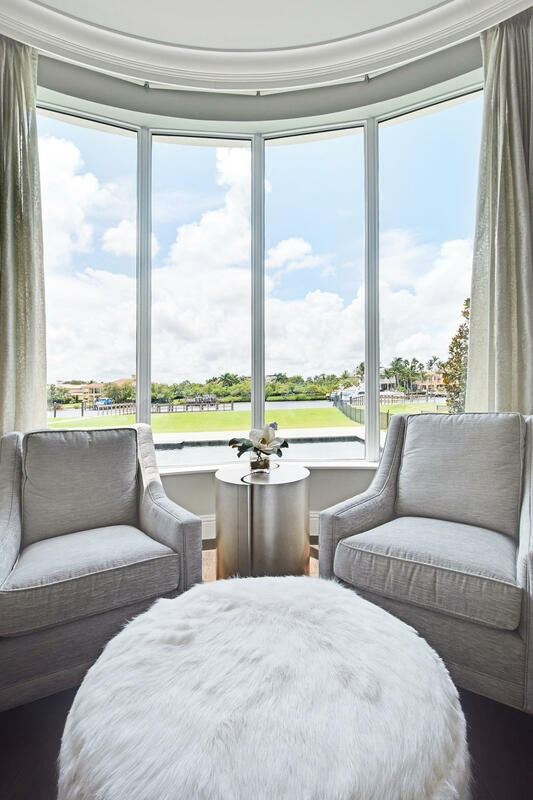 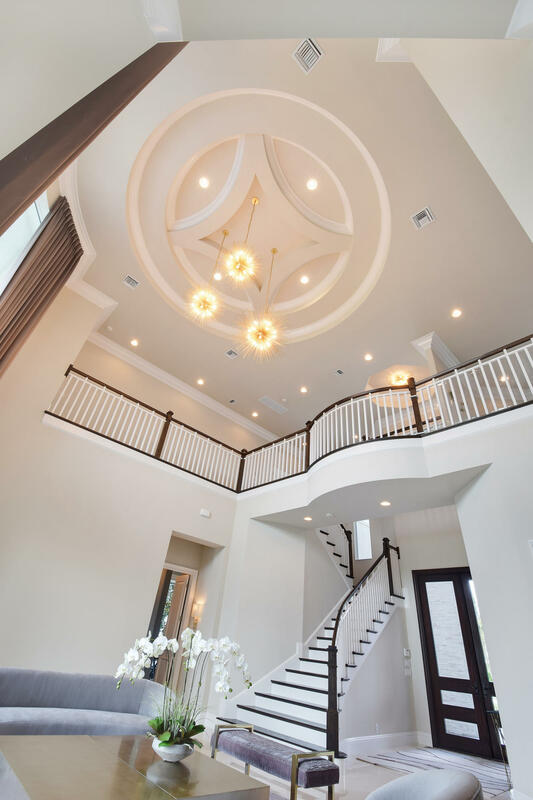 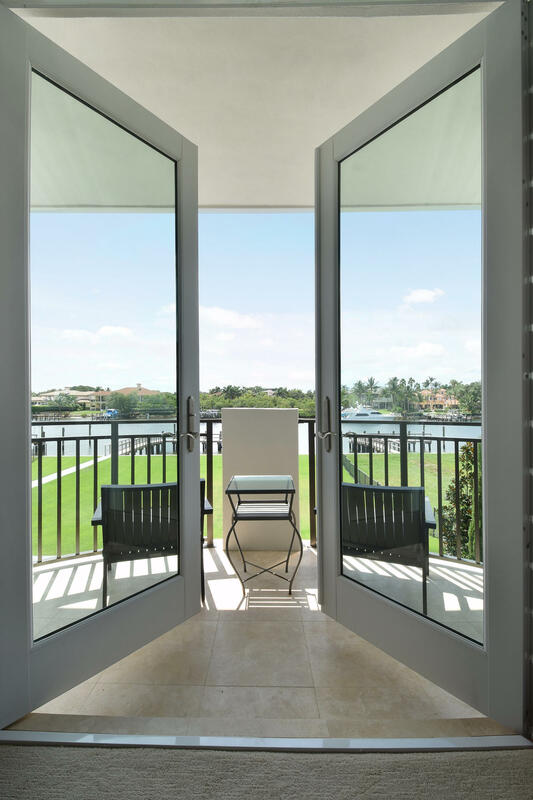 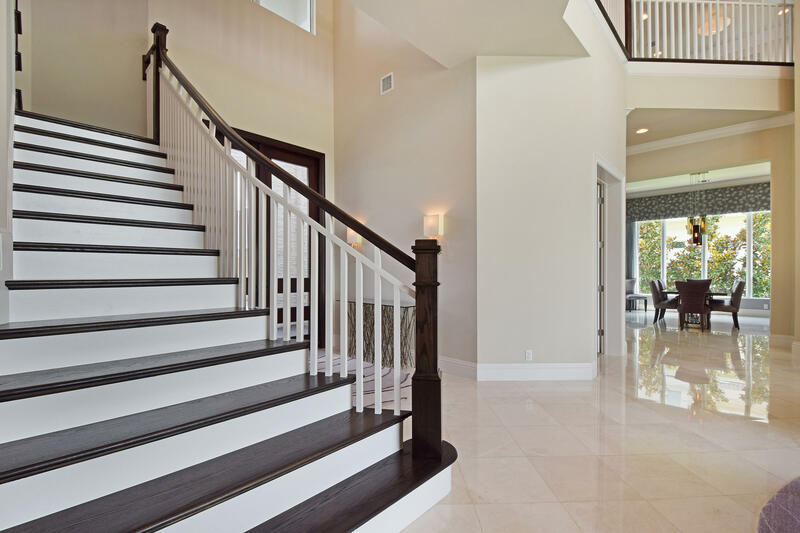 A grand entry way delivers a palatial experience with its two-story foyer and floor to ceiling glass windows, which flood the home with natural light. 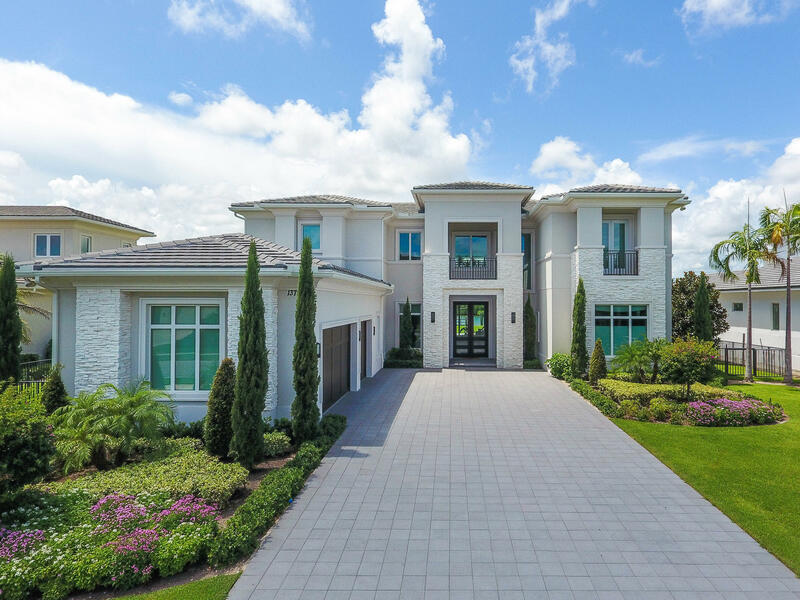 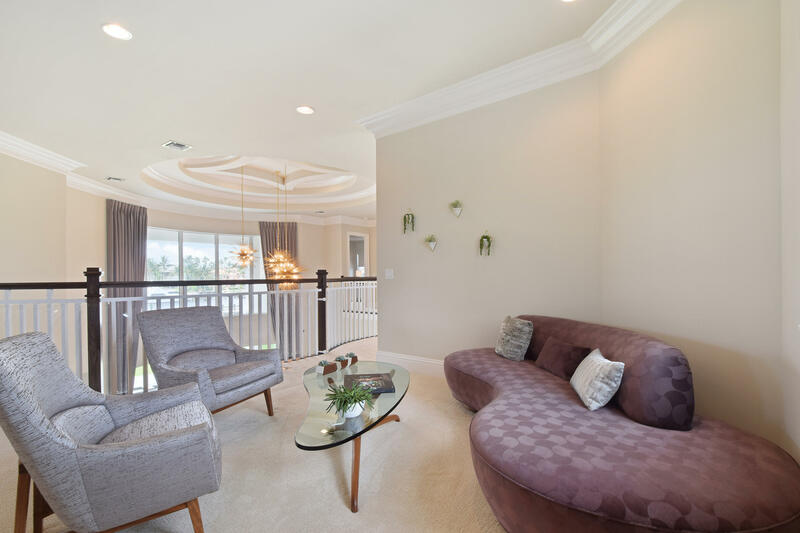 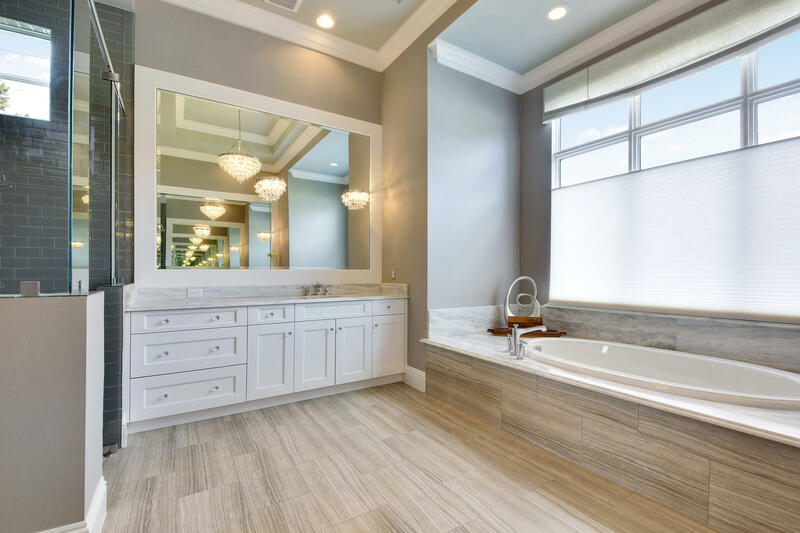 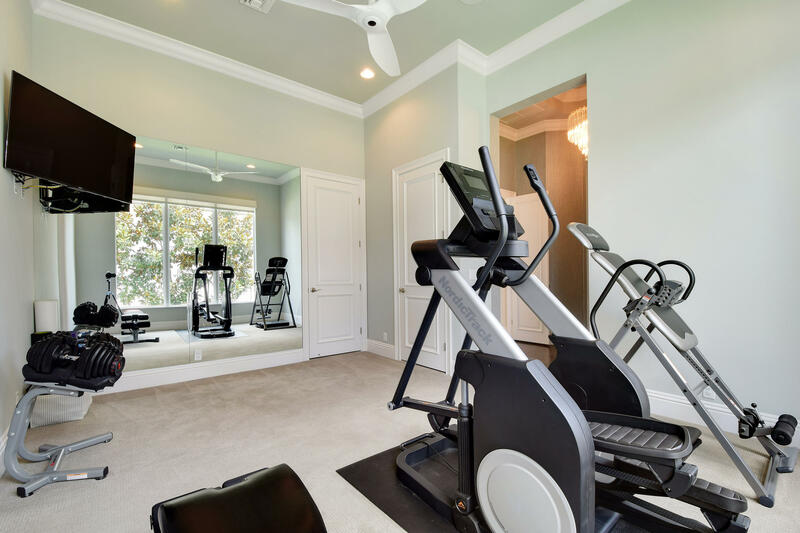 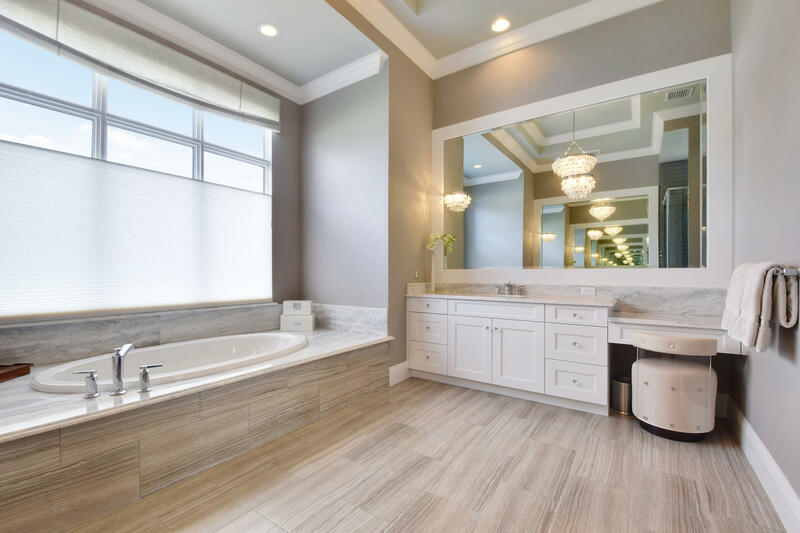 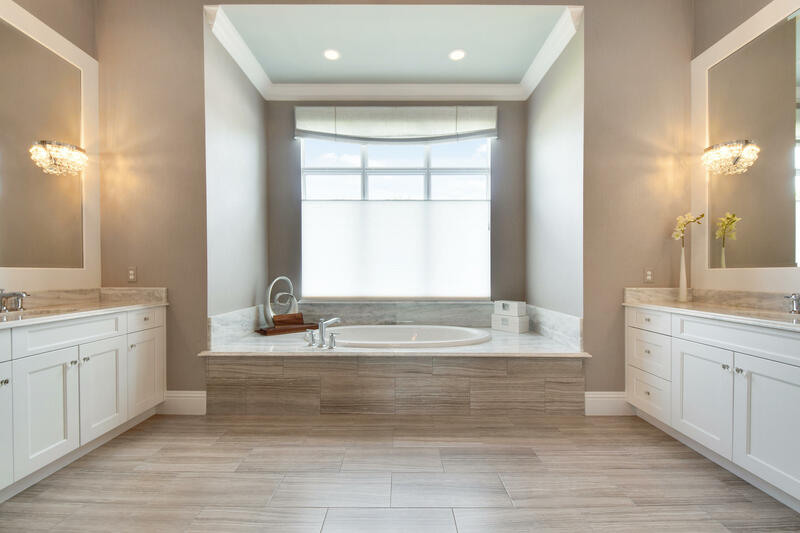 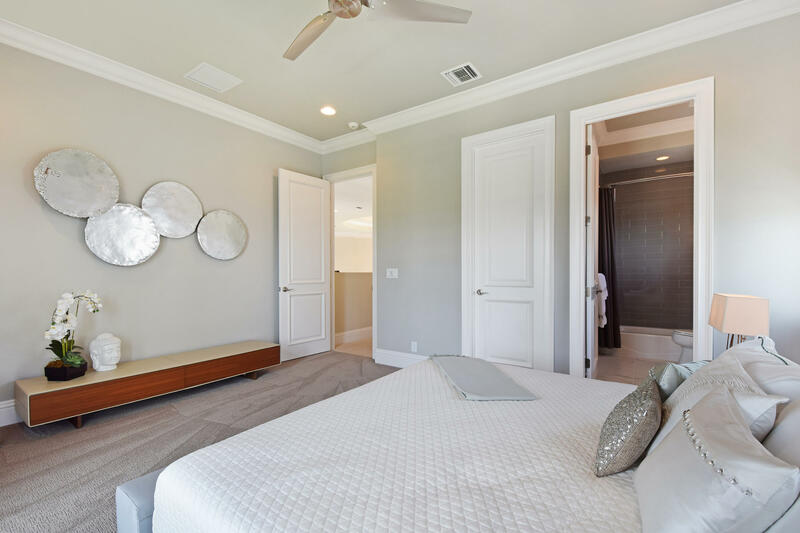 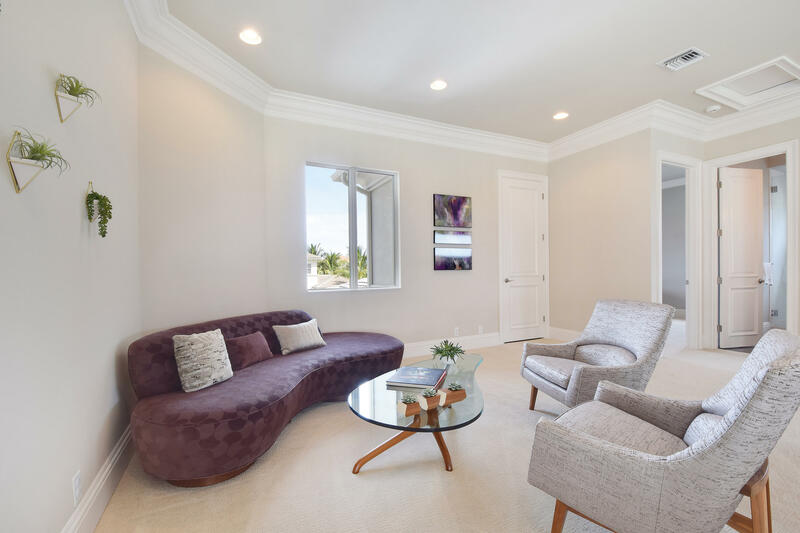 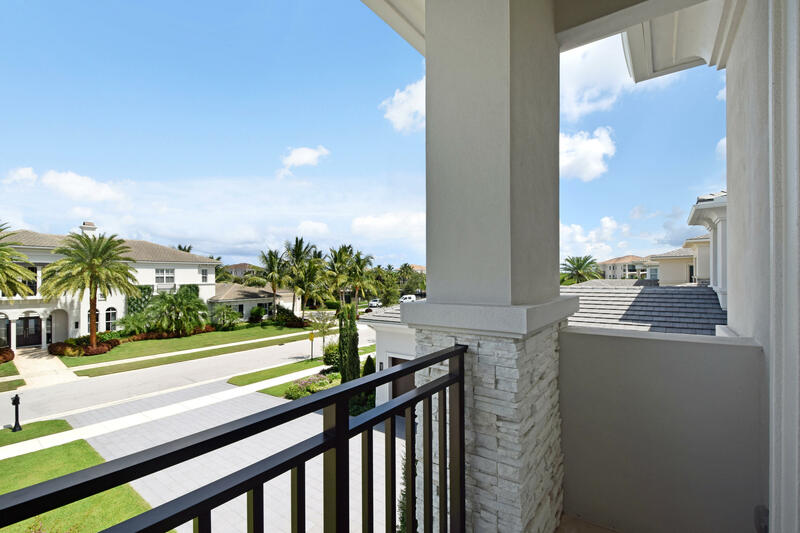 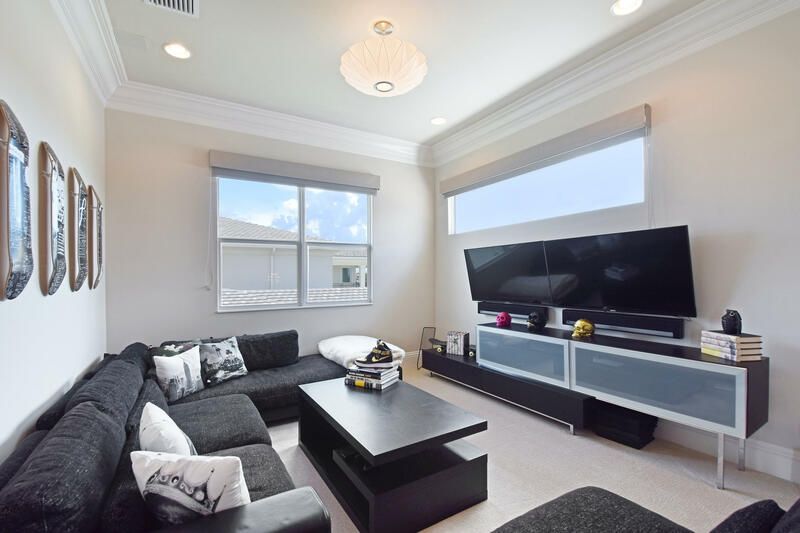 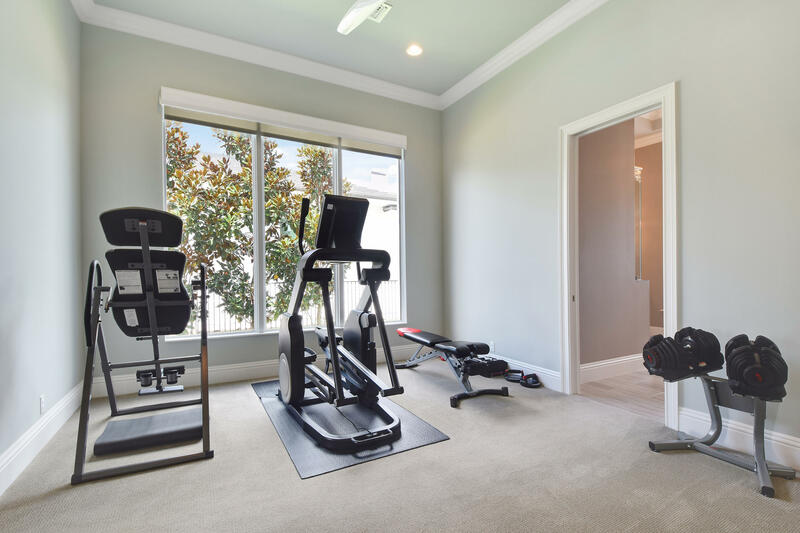 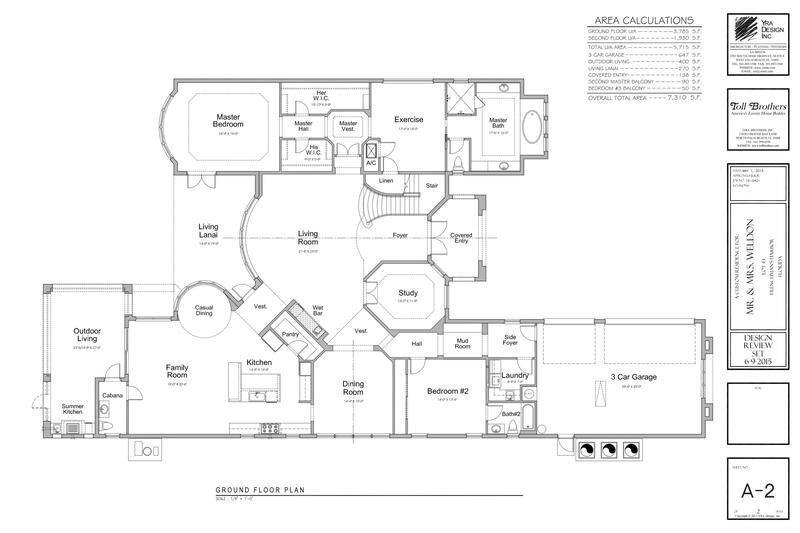 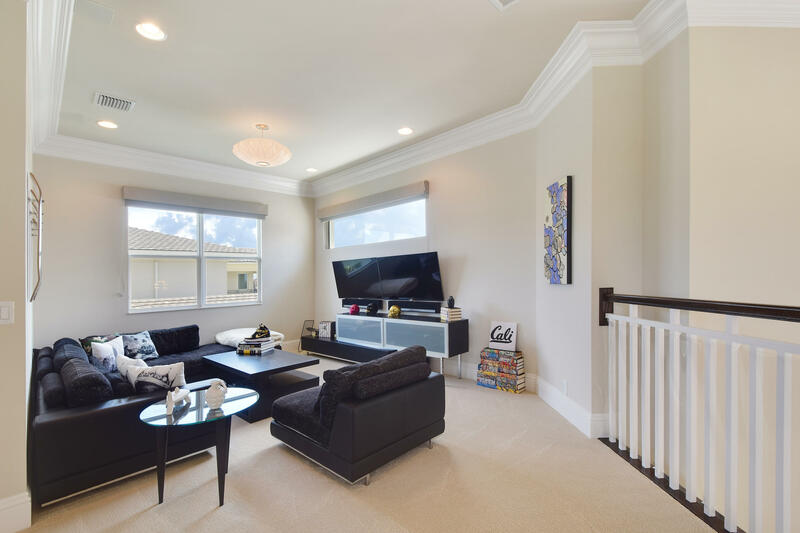 This 5 bedroom, 5.5 bath home features two master suites, one on the ground floor and one on the second floor, as well as two separate living spaces. 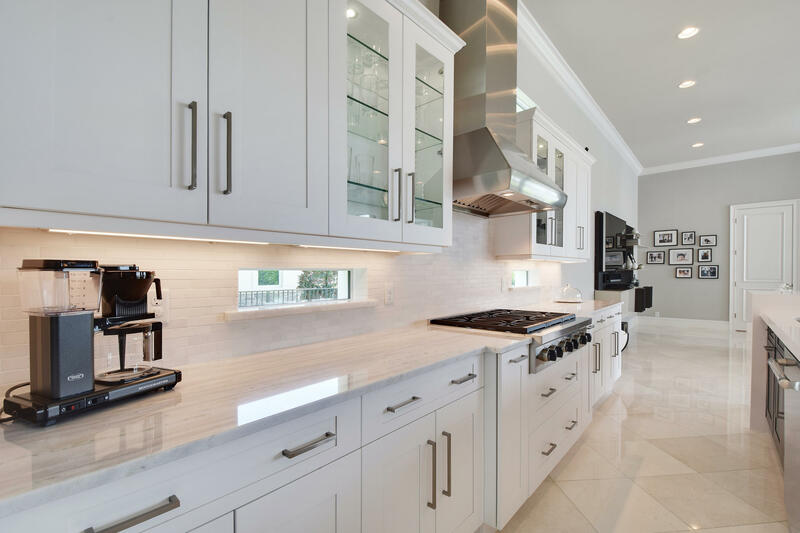 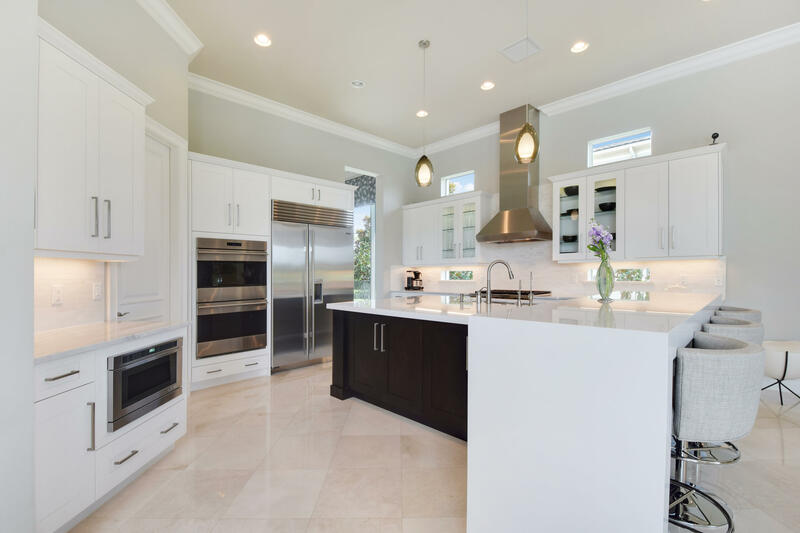 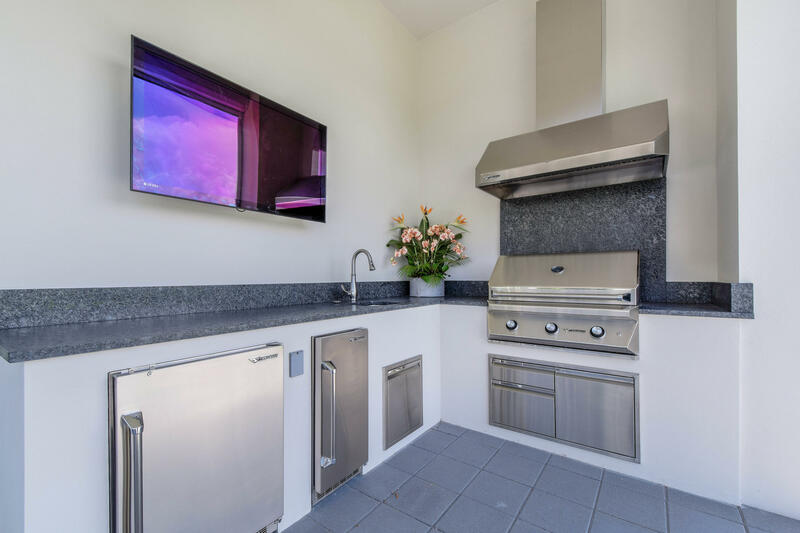 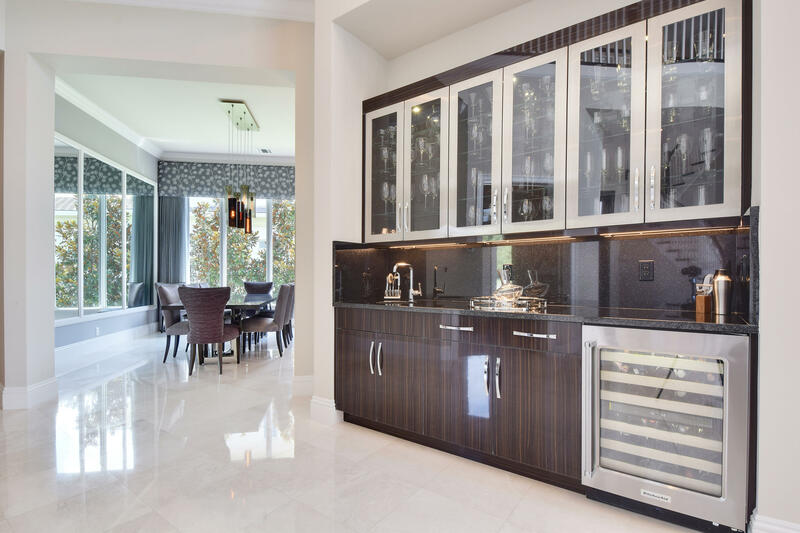 The gourmet kitchen boasts high-end finishes and top of the line appliances from Jenn-Air , Subzero and WOLF.